We are joined by the beautiful model presenter and rapper, Nomuzi Mabena. Nomuzi shot up the ranks of the South African entertainment industry when she won the MTV Base VJ search in 2012, beating out thousands of other hopefuls. 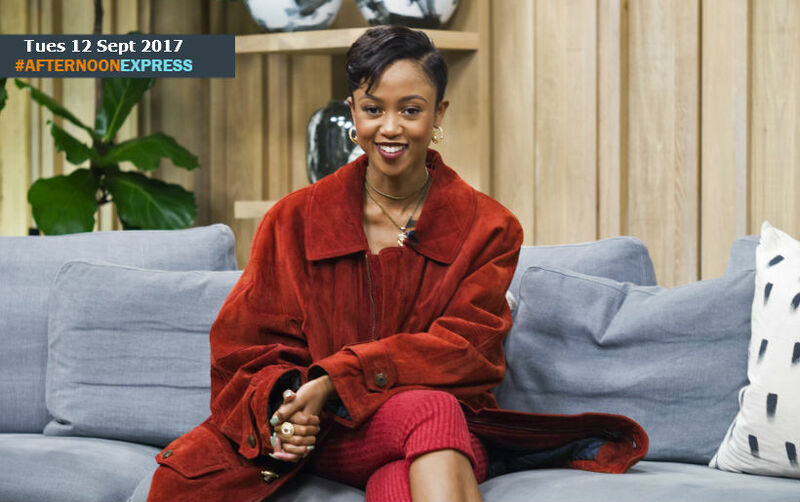 Since then Nomuzi, who is also known as Moozlie, has become one of South Africa’s ‘It girls’. Nomuzi started out her career as a model in Benoni, modelling for a few local lines, runways and in 2010 she won Miss Benoni. She always had bigger aspirations though, as it seemed that presenting and being a MC seemed to be a natural thing to her. By the age of she had been a MC at a few events such as Mr and Miss Benoni, ‘Africa’s biggest hip hop dance competition, ‘Masters of Rhythm’ and the MTV Base Live Urban Smooth Sessions with Klipdrift among many more. 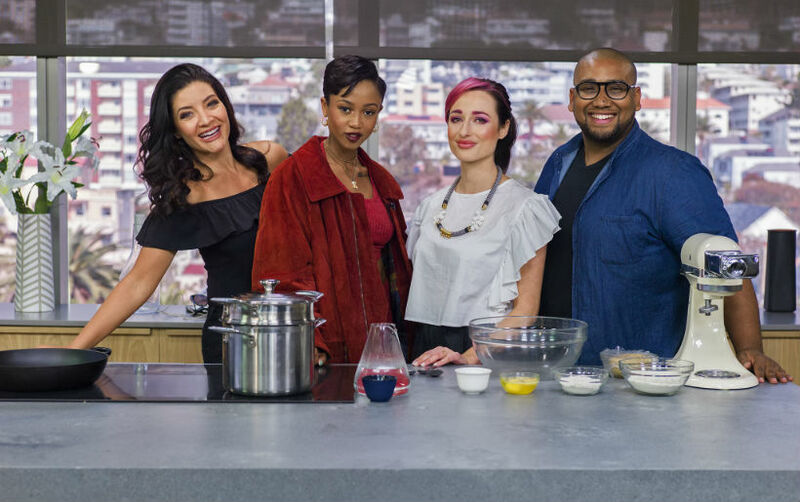 She really got her face and name known out to the public, when she was one of the finalists and came second for the SABC1’s Live presenter search. She would also go on to become a top 6 finalist in the Media Career Guide presenter search. Not only is Nomuzi is great presenter and MC, but is also known as the Skanda Queen in the rap circles, she was signed to K.O’s record label Cashtime Life, before leaving to be independent in 2016. No Matter what she does, Nomuzi continues to conquer it all.